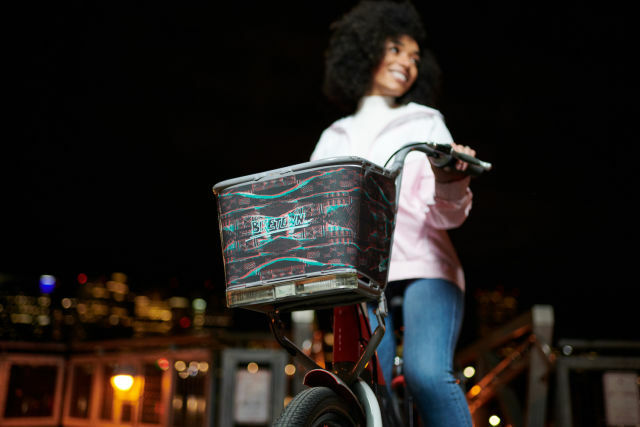 Over the past few years, Nike has released several variations of Biketown “wraps” that supplant the usual pumpkin pigment of its 1,002 bikes with new patterns—including designs honoring the four (err … five) quadrants of Portland, the LGBTQ community, and, yes, sneakers. 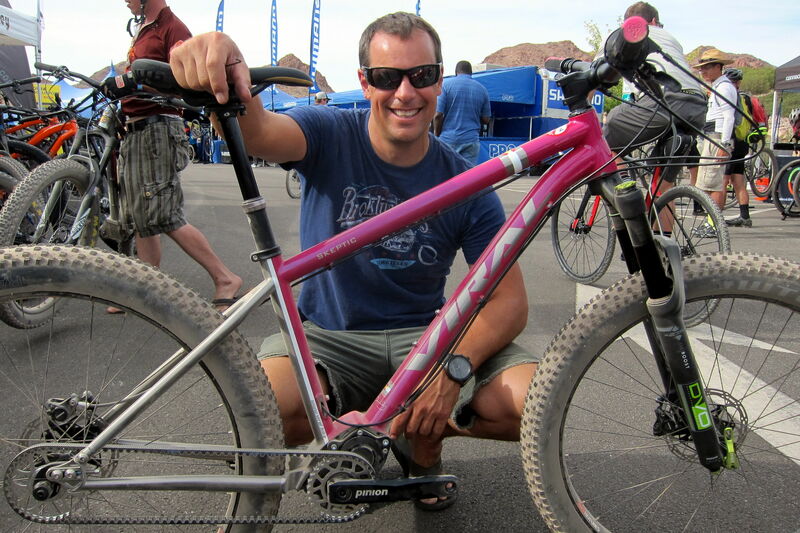 Now, in honor of Black History Month, Nike is rolling out five newly wrapped bikes for the occasion. Designer Marcellus Johnson says he drew from several sources of past and present culture. 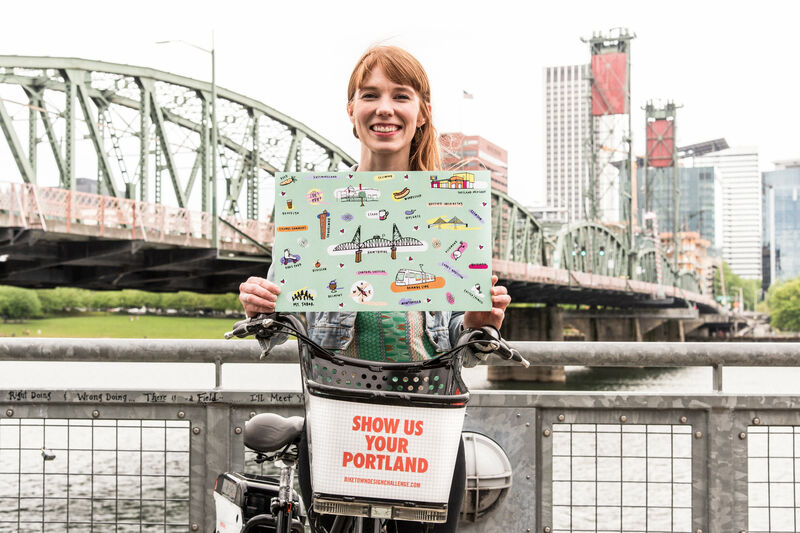 “I got really inspired by the posters and sociopolitical prints of the 1960s and ’70s civil rights movement," he tells Portland Monthly through a Biketown spokesperson. "I saw the parallel of the current use of those visual styles, which can be seen through Black ’zines and several contemporary Black artists. 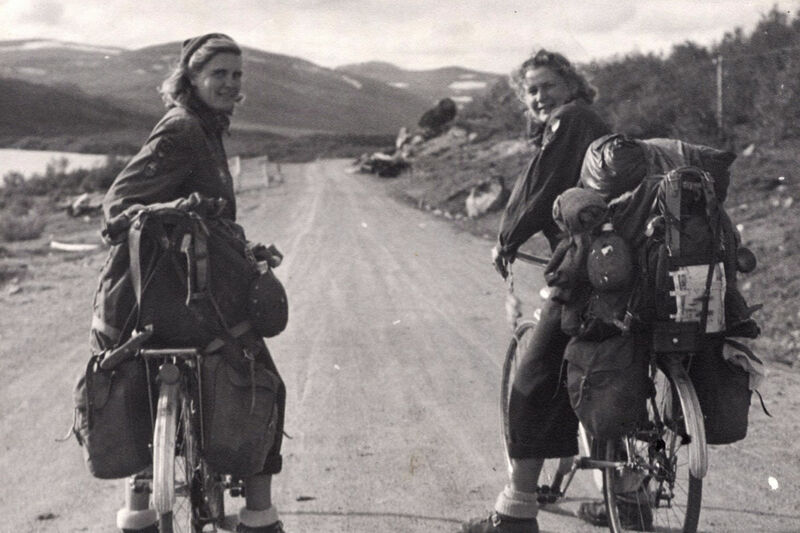 I felt the rawness of that aesthetic communicated authentically." By scanning and creating a collage of different styles of traditional African design patterns, Marcellus says he combined several configurations “into a new form to figuratively illustrate the uniqueness and diversity of the African diaspora.” The Black History Month bikes are the first in a "Culture Collection" of styles. Karol Collymore, Senior Manager of Global Community Impact at Nike, says the collection allows Nike’s diverse employee networks—from Asians and Pacific Islanders to Latinos, Native Americans, ­and veterans—to have the opportunity to create their own unique designs. 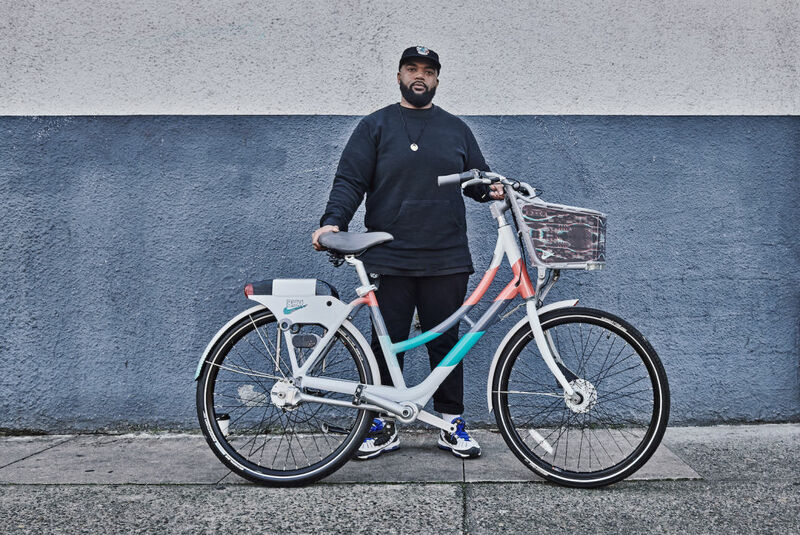 The Black History Month bikes will be available throughout 2019, with more announcements for new cultural designs expected later in the year.